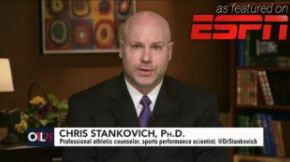 The job of a sports coach can be incredibly demanding, often leaving coaches tired, stressed, and burned out (physically and emotionally). 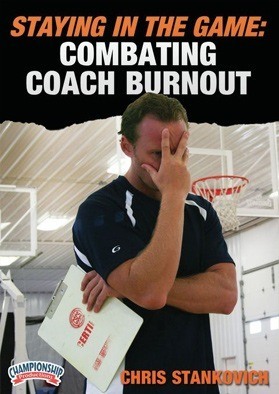 Unfortunately, when coaches feel overwhelmed, not only do they coach less effectively, but they also lose all the fun they previously experienced while coaching. Making things even more difficult for coaches who feel burned out from the job is the scarcity of educational resources afforded to coaches . until now. Don’t let burnout get the best of you. 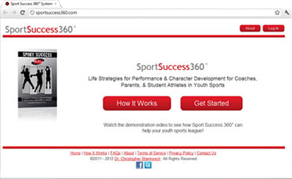 Live a healthier life and improve your coaching success!